Zack Russell-Myers went 2-3 and hit a home run, helping the Garden City Wind (20-43) to a 4-3 victory over the Las Vegas Train Robbers (23-41) on Monday at Central Park. He singled in the second inning and homered in the third inning. 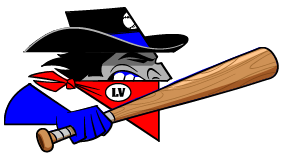 Neil Madsen got on base two times in the game for the Las Vegas Train Robbers. He scored one run and had one RBI. He homered in the second inning. 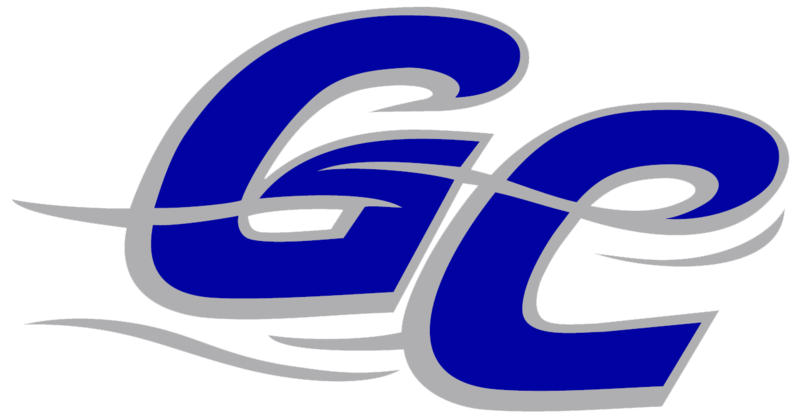 Ryan Santhon improved to 2-0 on the year by picking up the win for the Garden City Wind. He allowed three runs over five innings. He struck out six, walked three and surrendered five hits. Izaiah Guerrero ended up on the wrong side of the pitching decision, charged with his fourth loss of the year. He lasted just five innings, walked one, struck out six, and allowed four runs.